‘Brand Britain’ carries a lot of clout in international markets. Consumers will pay a premium for products marked ‘Made in Britain.’ Yet, marketing your company to cash in on ‘brand Britain’ abroad, can cost a fortune. Here are 3 ways to engage in overseas marketing without bankrupting your business in the process. So-called ‘traditional’ overseas marketing techniques are costly and time-consuming. Speaking from experience, attending international tradeshows can incur costs running into the thousands, while preparing for an overseas exhibition is an event in itself. Don’t get us wrong, we appreciate the value of international tradeshows. We do enjoy them and often they yield some good results. However, these events tend to be an annual thing, which begs the question – how do you sustain your international marketing efforts when there’s no exhibition to fall back on? You will get all kinds of advice ranging from setting up offices overseas, to making appointments to visit clients based abroad, and everything in between like working with resellers, distributors or getting involved with trade missions. They are all valid ways to market your business. The problem is, they require significant resources to pull them off, namely time and money. If you’re anything like every other SME in the UK, these are two commodities you can ill-afford to waste. We figured there must be a better way to generate sales leads in international markets, without having to blow the entire annual marketing budget on one exhibition just to access them. If you take nothing else away from this, remember that the internet is your best weapon for developing a continuous overseas marketing strategy cost-effectively. 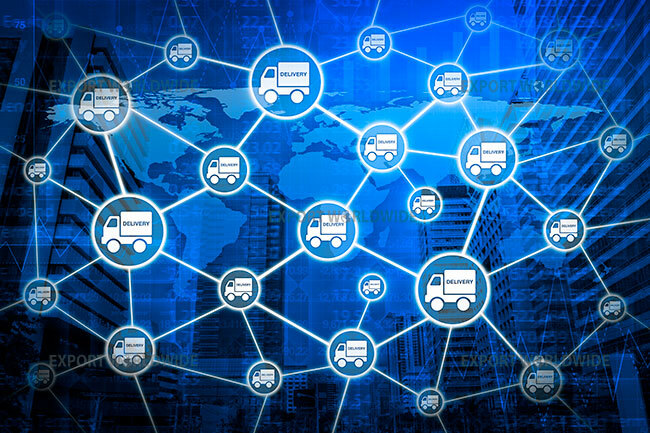 The internet can quickly connect your business with the rest of the world. This is the easiest, and probably the most logical place to start. Want to sell in Australia, Canada, New Zealand the USA or other English speaking territories? It’s not too much of a leap to set up fully SEO optimised websites to target these countries. All you have to concentrate on is understanding cultural differences and the way in which these nations do business when building your websites. Crack this and you’ve got a low-cost, low-risk entry point into large markets for the long-term. If there’s a particular foreign market that’s a ‘good fit’ for your products and services, then build a website that specifically targets that territory. Similar to creating an online ‘shop window’ for international, English-speaking nations, you will need to factor in cultural differences. However, languages will need to be taken into account too… which brings us nicely onto tactic three. 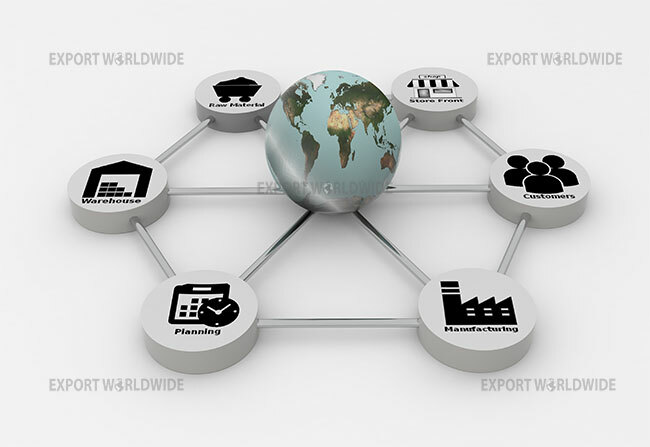 Partnering with an online international lead generation company gives you ready-made access to export markets. Online international lead generation companies are a ready-made solution for SMEs looking to market their business overseas effectively. 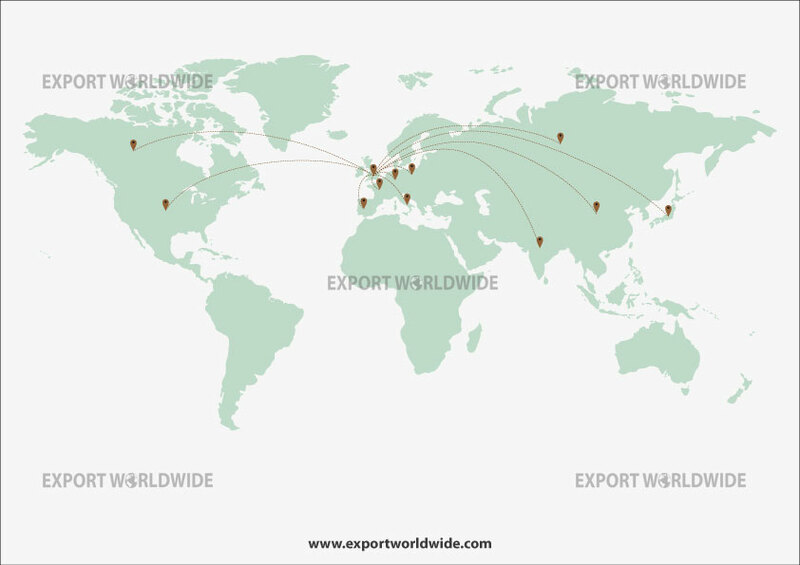 Take Export Worldwide for example, we can market your products and services in up to 20 languages that represent 84% of world trade. Using AI and human translation, or a combination of both, we can present English content, fully SEO optimised, in 20 foreign languages almost instantly. You can create an account in minutes and be marketing in China, and other nations, on the same day. 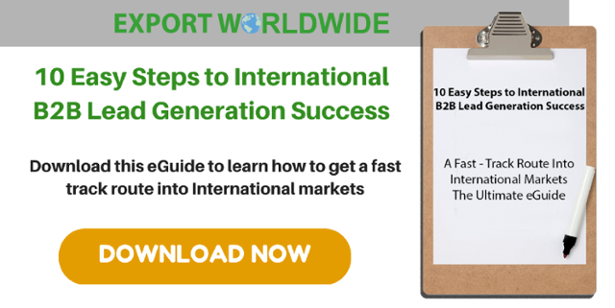 Equally, partnering with an overseas marketing service reinforces any international websites you decide to build, giving you an extra lead generation source that’s low-cost, low-risk and manageable from your desk. Ultimately, these three tactics provide a foundation on which to build your online reputation overseas, fast. Not only do they help your SME to generate export sales leads, they improve the quality of your marketing in general. You can identify new keywords and optimise your content accordingly to improve your online exposure and search engine rankings, all while picking up new skills in how to market to countries where demand for your British products and services exists.